I spent my formative years in North America, so our family always celebrated Thanksgiving in my early years. Here in New Zealand, it’s not a holiday, but I never forget what a special day it is. I always make sure to count my blessings and feel grateful for the life I have. This year one of the blessings is that my first Great Dane, Dolce, turns 9 on Thanksgiving, and that’s a ripe old age for one of these huge dogs. 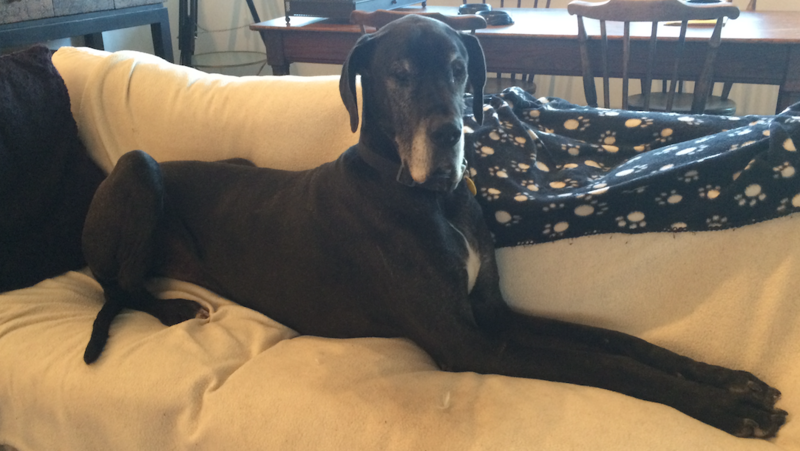 Dolce has not only been my loyal friend and companion, but she’s been the inspiration for—and played a leading role in—my LA Lights books, as Twinkletoes the Great Dane. I feel gratitude for my wonderful family, great friends, and the lovely readers I’ve found since 2012 when I published my first book. Many of you have now become friends, and correspond with me several times a year. I’m always humbled that in your busy lives, you take time out to contact me. 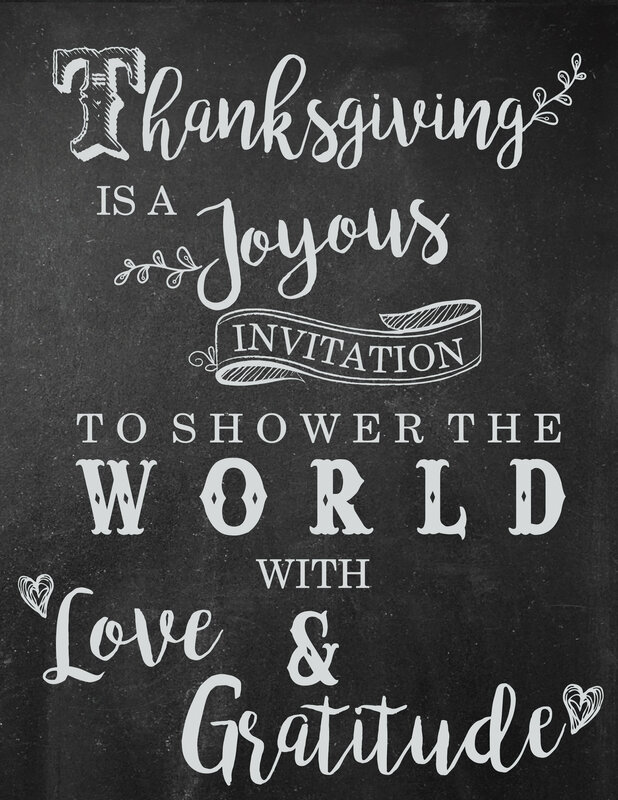 Thank you, and know that I so much appreciate your support and encouragement.Wherever you are at Thanksgiving, whoever you’re with, and whatever you’re doing, I hope you have a fun day and reflect on the gifts in your life. On the subject of gifts, here’s one from me to you. Please click on the image to download it.